Church is not just the building, but the people within it. As part of the body of Christ we each have a role to play, serving one another and building up the church. If you would like to get involved with any of the teams below, or just to find out more, please contact one of our church wardens. We have a very small dedicated team of flower arrangers but they would welcome more people to join the team in order to spread the load. 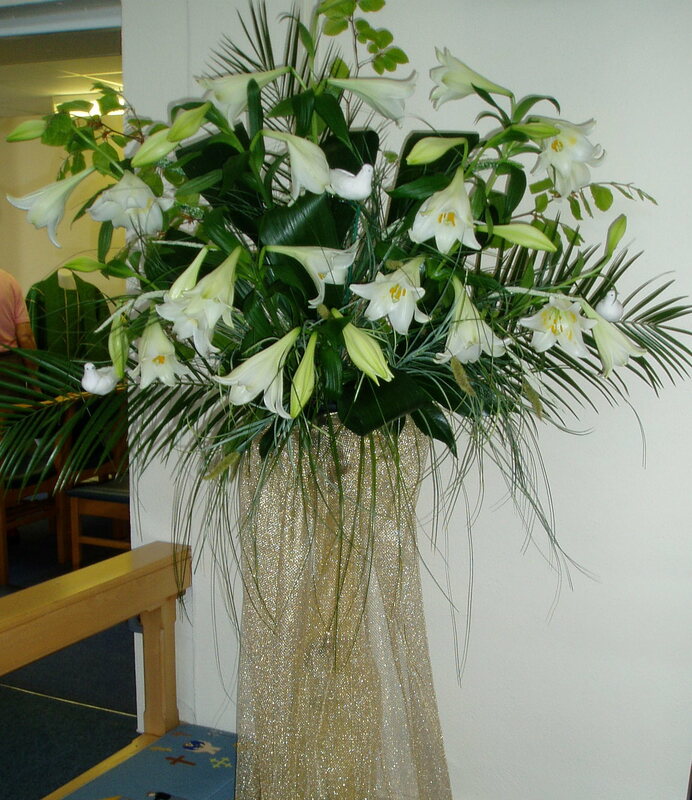 We ask that arrangers purchase the flowers but they are refunded by the church. Help clean the church. We have teams of two to clean the church on a weekly basis. It only takes a couple of hours and the more teams we have the less often the turns come round. There is always something that needs to be done and where possible we try to do it ourselves. Please make yourself known if you would be willing to assist in completing odd jobs in the church. Read a lesson during the service. We are always on the look out for people to help in this ministry. A meeter and greeter at each service. 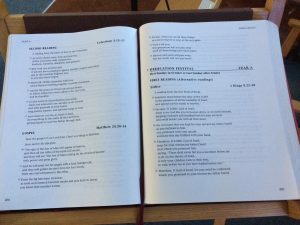 Hand out books and notice sheets and take collection during a Communion service. More always welcome for this vital role. We serve tea, coffee and biscuits after each Sunday morning service. Again we work in teams of two. Can you help?